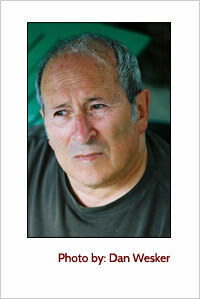 Sir Arnold Wesker F.R.S.L. is considered one of the key figures in 20th Century drama and is the author of nearly 50 plays, 4 volumes of short stories, 2 volumes of essays, an autobiography, a book on journalism, a children's book, extensive journalism, poetry and other assorted writings. His plays have been translated into 18 languages, and continue to be performed worldwide. 2006 celebrated his knighthood ‘for services to drama? 2008 celebrated his 50th year as a playwright. On the following pages will be included all his work with summaries and synopses, his essays, lectures and journalism, the books written about him, and much else.